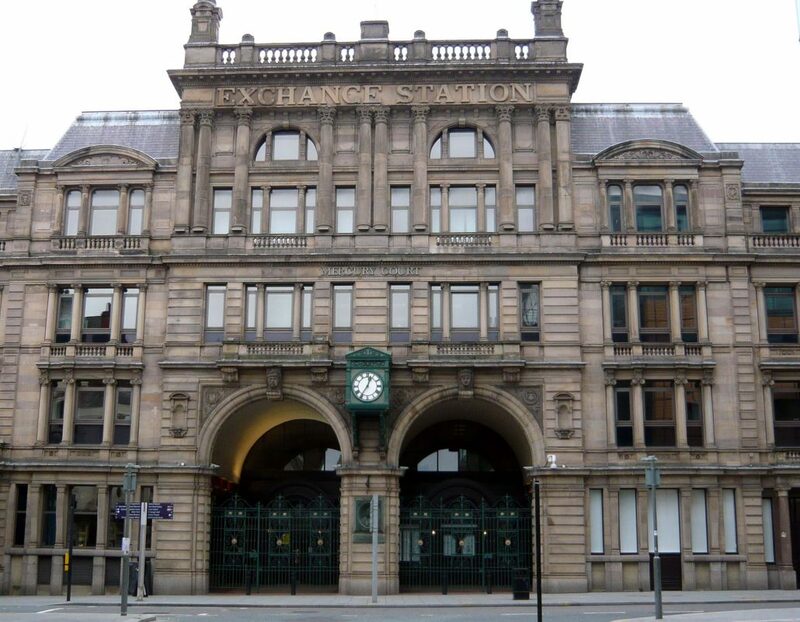 Ozone Lighting’s installation company, Konect Electrical, is well underway with a substantial electrical installation at Exchange Station, situated in the heart of Liverpool’s business district. Works consist of lighting, mains distribution, containment, small power, fire & security systems and testing & commissioning. The former Victorian railway station building is one of the most sustainable office buildings within the Merseyside region, comprising 193,000 sq. ft. Grade A office space.